Twitter highly anticipated mute button is finally official. 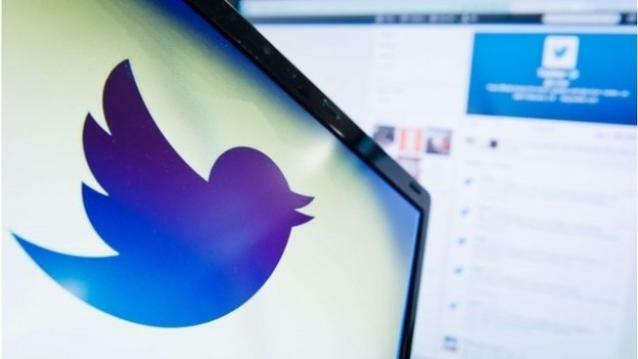 It will now allow users on web as well as mobile to silence another Twitter user with just a couple of clicks. In its official blog, Twitter wrote, Today we are beginning to introduce a new account feature called mute to people who use our iPhone and Android apps and twitter.com. Mute gives you even more control over the content you see on Twitter by letting you remove a user content from key parts of your Twitter experience. By muting a user on Twitter, their Tweets and Retweets will no longer be visible on your timeline, and you will no longer receive push or SMS notifications from that user. However, the muted user will still be able to fave, reply to, and retweet your Tweets, but you wont see any of that activity on your timeline. Moreover, the muted user will not know that you’ve muted them. Twitter has also made the provision to unmute a user anytime. Twitter had begun testing the mute button sometime back. It had released the mute feature for a few Android and iOS app users. In order to mute a user, tap more and then mute @username. To mute someone from their profile page, one has to tap the gear icon and then choose mute @username. You may not be able to use the mute button immediately as Twitter will start rolling out the new mute feature in the coming days. Tweetdeck, Twitter client acquired by the company in 2011, already offers the muting feature. One will also find the mute feature in third-party clients such as Tweetbot. The apps let users mute an account for a day, week or a month.